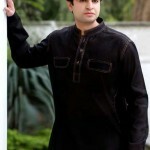 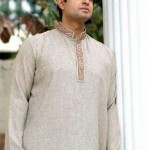 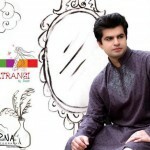 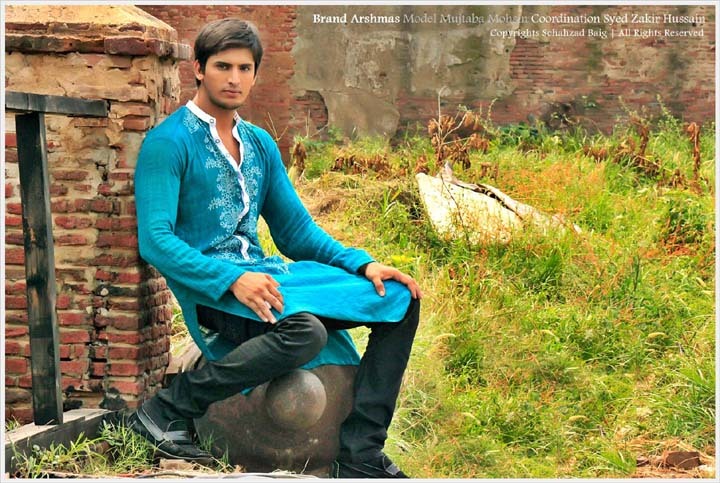 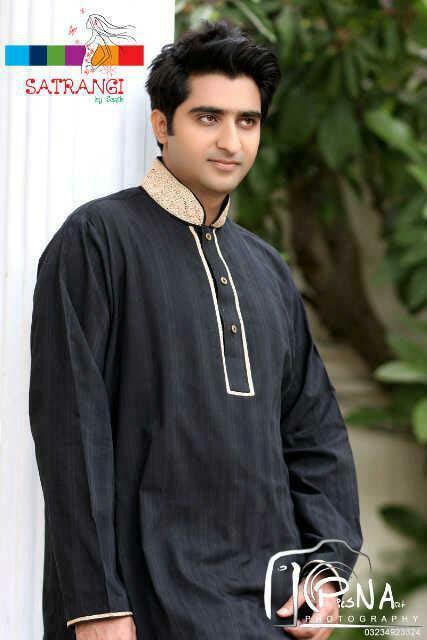 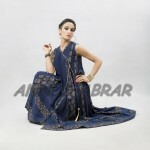 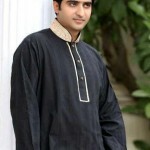 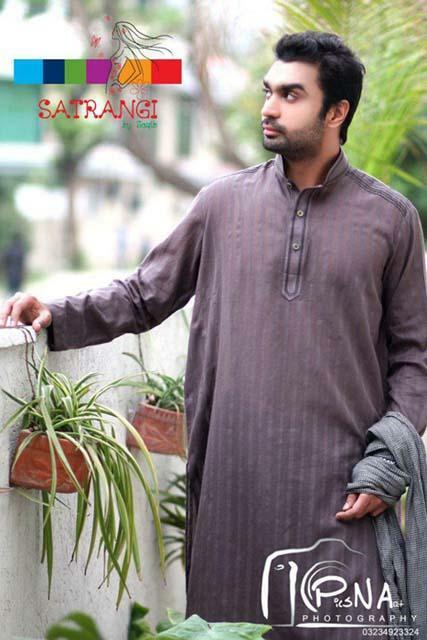 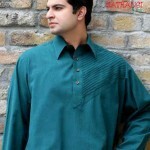 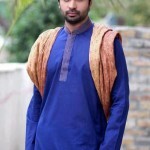 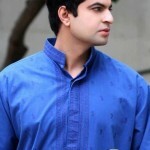 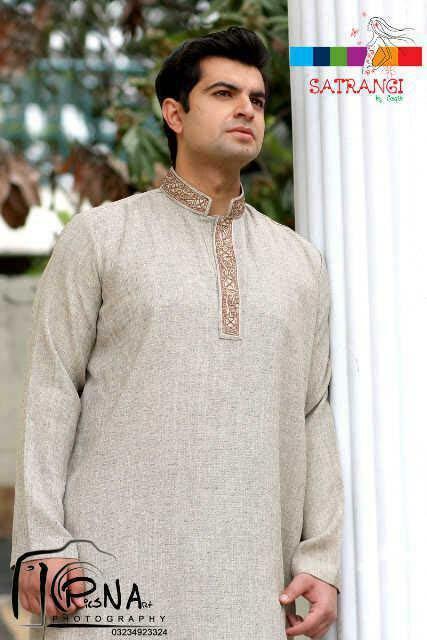 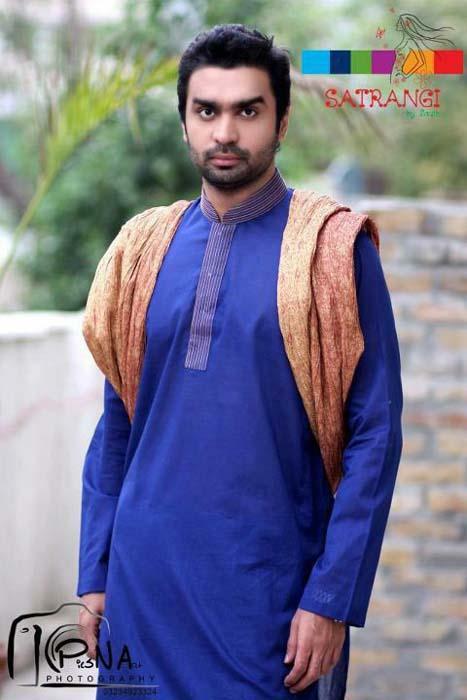 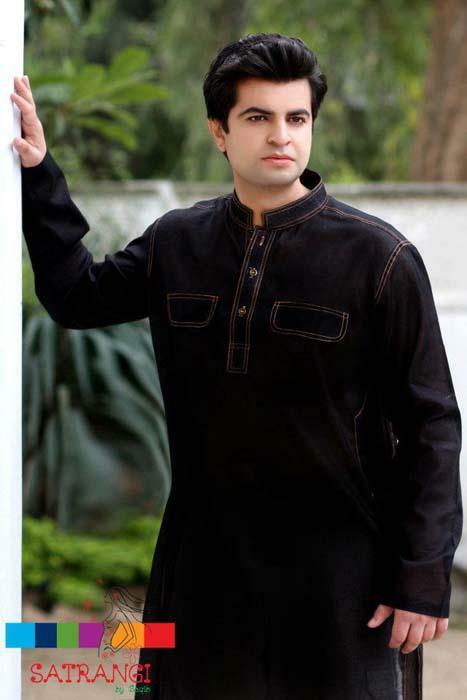 Arshmah’s is newly lunched fashion dress brand.Arshmah’s Collection consist on men and women causal, formal and semi Formal Wear dress.Every one needs stylish and lovely dress in reasonable price.Arshmah’s kurtacollection for menwear are in very affordable price.These kurta can be wear on any kind of event like casual, official, mehndi, Eid, Evening halla gulla party events and on event.You can wear these embroidered stylish kurtas with churidar pajamas and jeans as a casual, semi formal, or cultural party wear dresses. 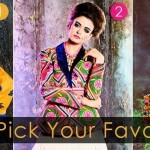 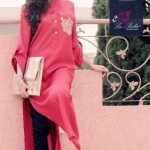 JMeer Fashion House is a newly born fashion brand in Pakistan industry.JMeer Fashion House offer awesome and terrific dress collection for girls.JMeer Fashion House dresses are versatile and elegant .JMeer Fashion House collection contain kurta and shirts with tights.Shirts are in medium and short form with boutique style.Shirts are designed with ribbon and pockets and button.JMeer Fashion House dress are for girls so it is according to the latest trend and introduce new style in dress.dresses are for causal and party wear also can be wear for evening event.These include jumpsuits, tops, jeans, leggings.lets have a view of these awesome collection. 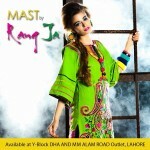 Rang Ja is a colorful and bright clothing brand.Rang Ja lawyas bring and lunched colorful dress with embroidery and motif work. 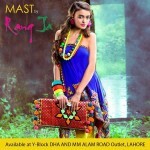 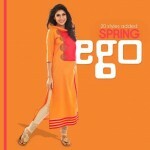 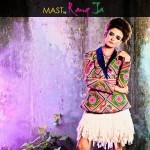 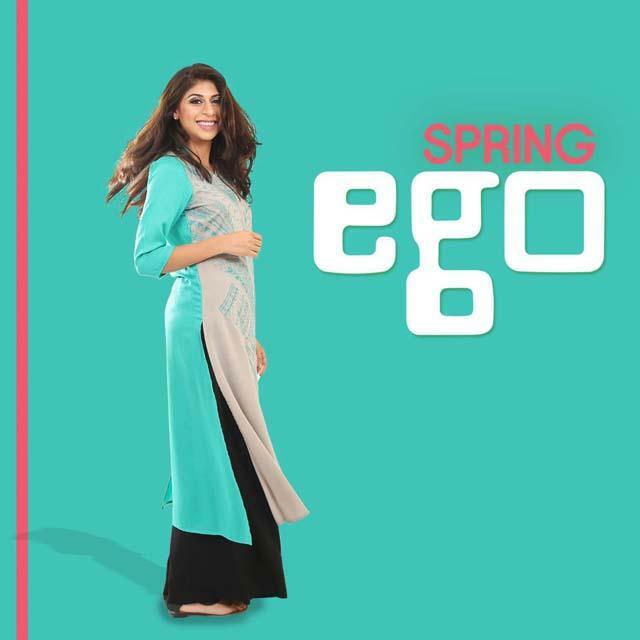 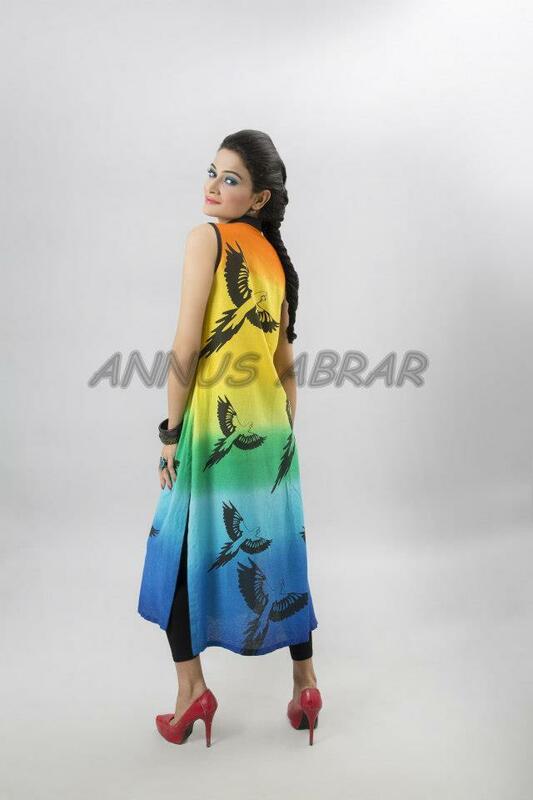 MAST Rang Ja Colorful Spring Ready To Wear Collection 2013 is fabulous and in fantastic color contrast.matching embroidery work and dupppta make the dress great.MAST Rang Ja Colorful Spring Ready To Wear Collection 2013 is causal wear.All outfits of Rang ja are in west style like kurta with jeans.Youg girls mostly like to wear Rang ja collection.lets have a view of MAST Rang Ja Colorful Spring Ready To Wear Collection 2013. 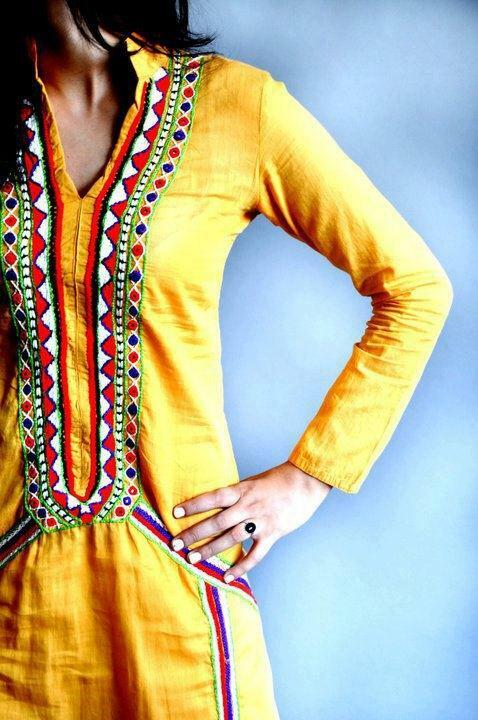 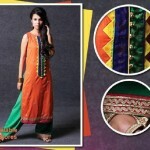 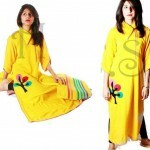 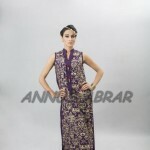 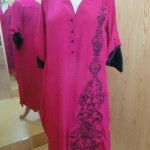 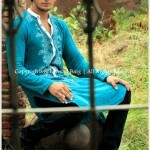 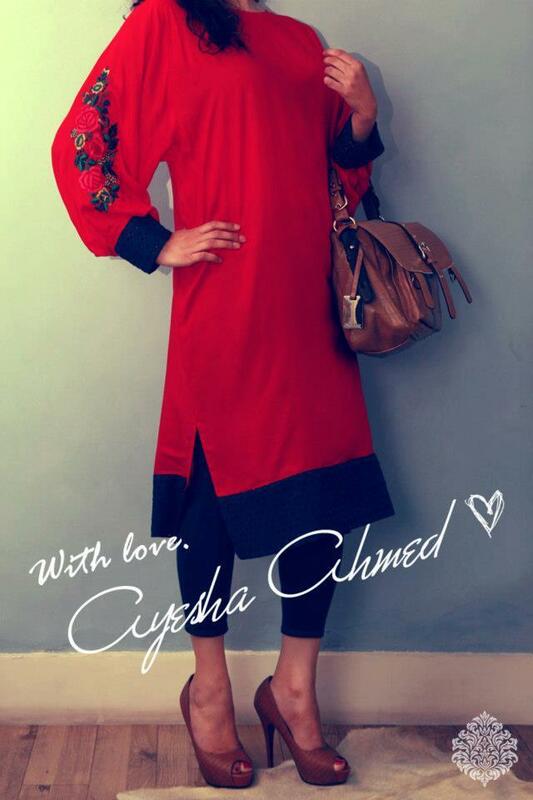 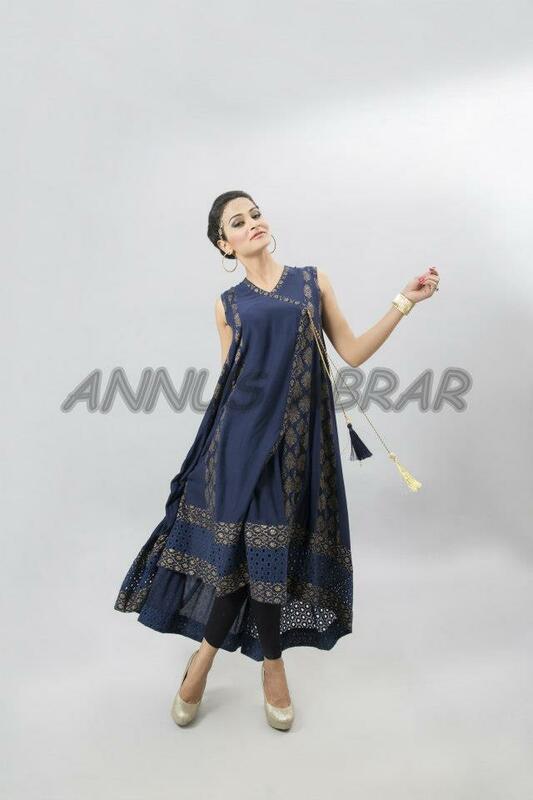 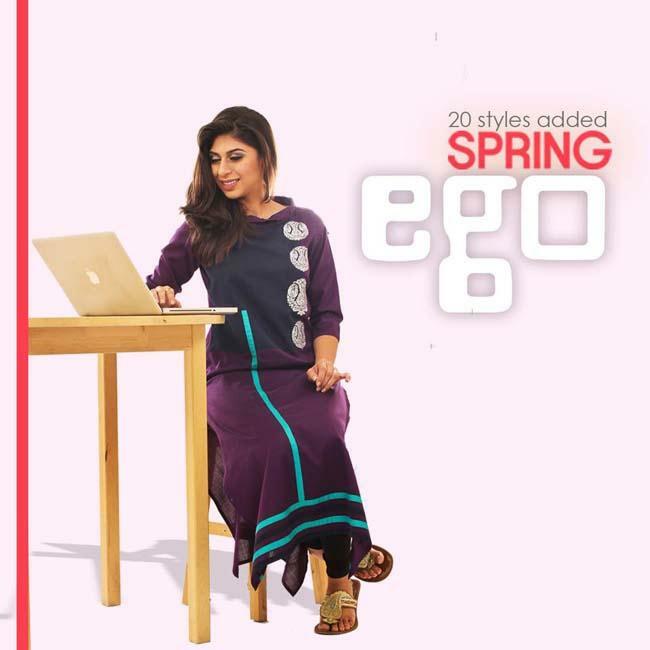 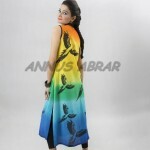 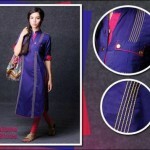 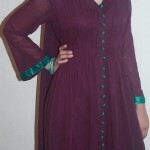 Kurta for girls is an easy dress which can be wear with churidar pajama and jeans. 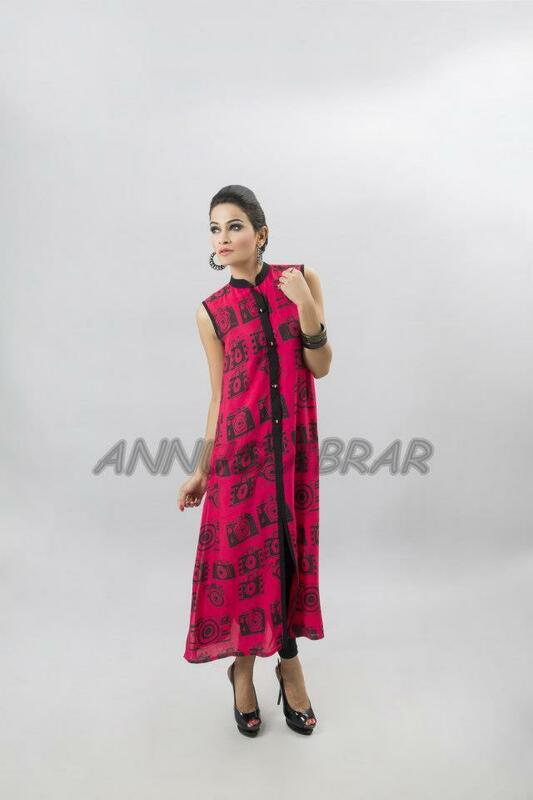 Kurta are now a days are at the top of fashion.Girls love to wear long and shorts kurtas with pajama and trazour and some how jeans.